To the chef who believes the crust is all, there's no other way to bake a pizza than on Best's American Made 5/8" thick baking stone, which offers the heat retention and smooth surface found in commercial pizza ovens. Made of porous ceramic. Instructions for care and use included. 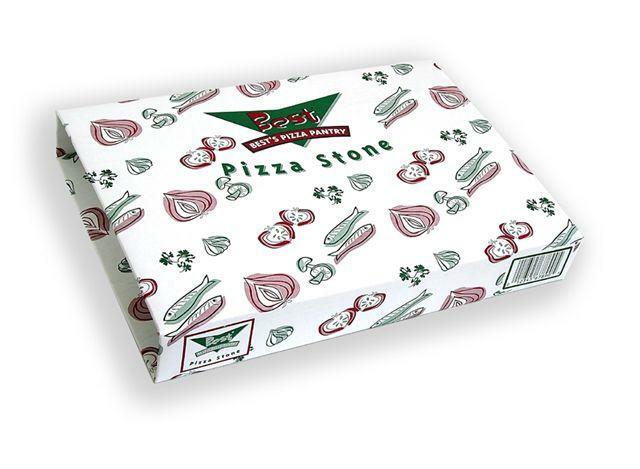 Each stone is individually boxed in an attractive package to reduce breakage. 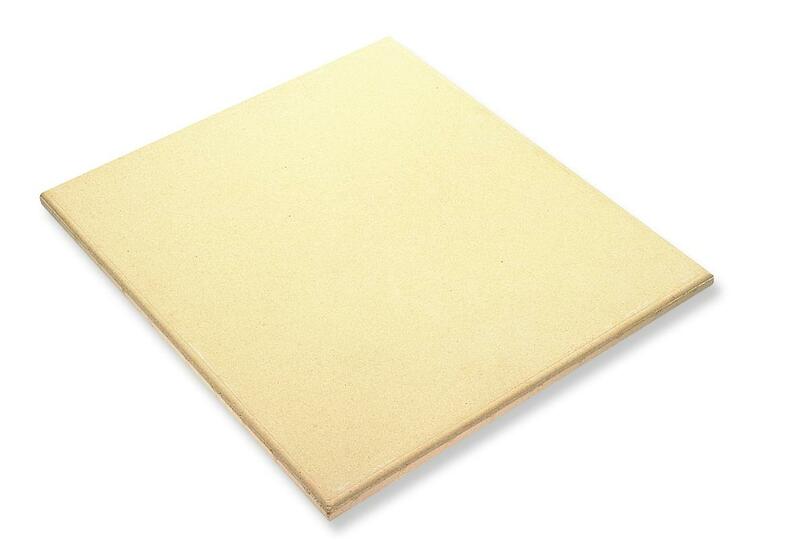 This stone is also great for baking artisan breads, cookies and more. Don't have time to make a pizza? 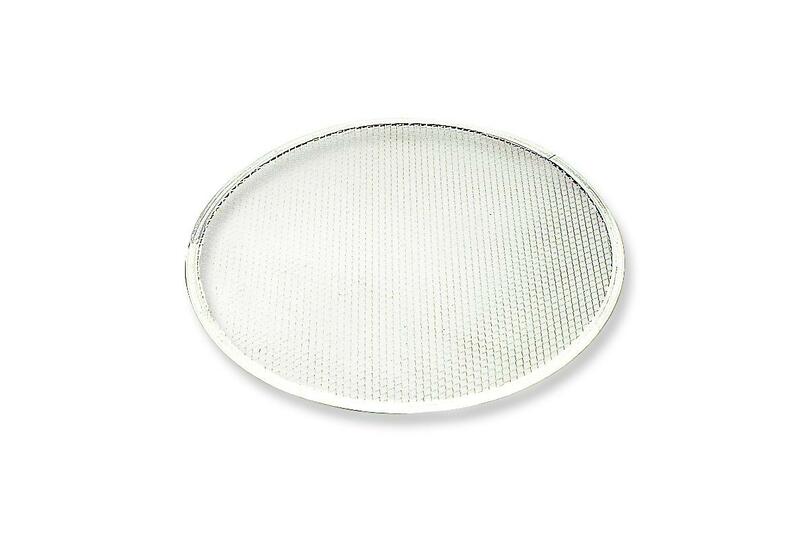 Then use these screens for frozen or take and bake pizza. 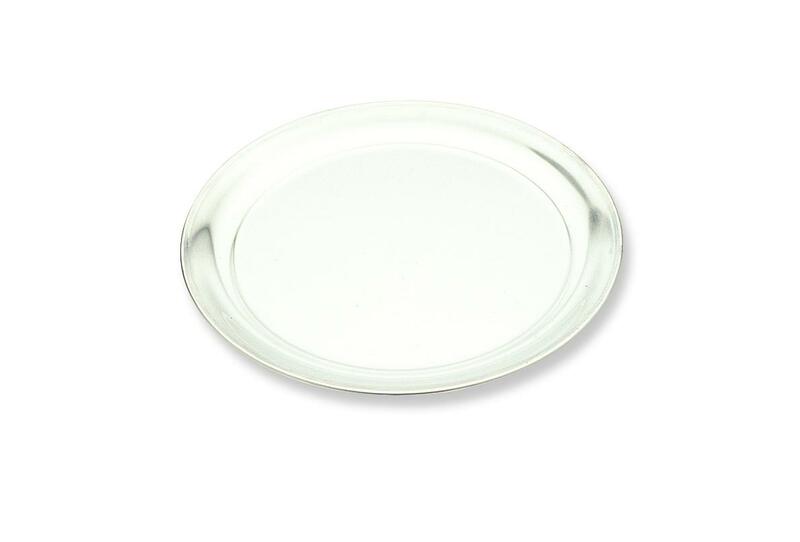 Best's aluminum pizza rounds keep the oven cleaner while providing a sturdy baking surface. For Best results use with our Baking Stone. These screens also work well on a grill for vegetables or other small food items.